​Tottenham winger Georges-Kévin Nkoudou has completed a loan move to AS Monaco until the end of the season. The 23-year-old departs after failing to break into Mauricio Pochettino's first team plans in north London, despite the club undergoing somewhat of an injury crisis in recent weeks. 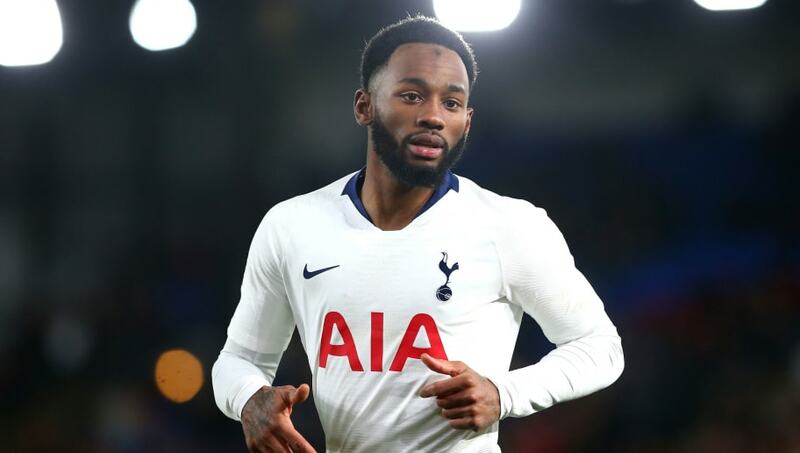 Nkoudou, who has only made 10 appearances in the Premier League for Spurs since arriving from Marseille in the summer of 2016, will now spend the rest of the season in Ligue 1 - where he will look to dig the former champions out of relegation trouble after a terrible start to the season. A short statement on ​Tottenham's official website confirmed the move, saying: "Georges-Kevin Nkoudou has joined AS Monaco on loan until the end of the season. "The French attacking player joined us from Marseille in 2016 and has made 26 appearances for the Club, scoring once in the Champions League last season against APOEL." Nkoudou's latest loan spell isn't the first time he has left Spurs in search of regular first-team football. He moved to Burnley last season under the tutelage of Sean Dyche, but failed to earn himself a regular place at Turf Moor - which saw any faint hopes of a permanent deal extinguished. His departure from the club is unlikely to see any incomings at Tottenham - with Mauricio Pochettino resigned to the fact that his threadbare squad will have to see him through until the end of the season.